Eggs are a natural food product and being rich in protein and other organic compounds they are more prone to spoilage. However, nature has blessed eggs with natural defense and they are actually sturdier than we can imagine. Eggs are a natural food product and being rich in protein and other organic compounds they are more prone to spoilage. However, nature has blessed eggs with natural defense and they are actually sturdier than we can imagine. 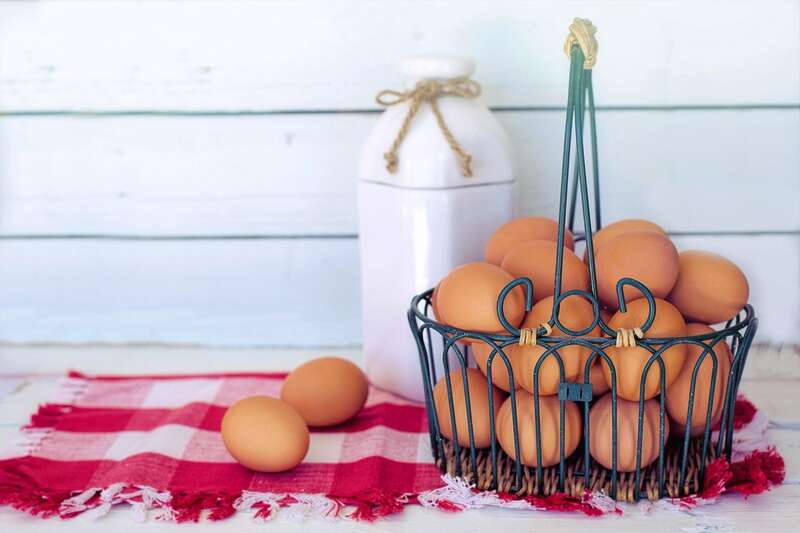 Read on to know why eggs do not necessarily need refrigeration to store them safely. 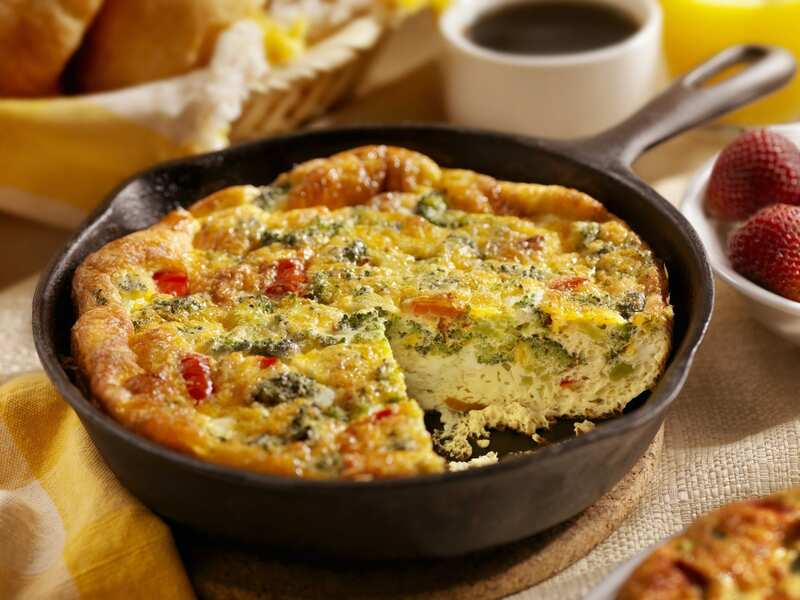 Eggs are a part of the daily diet for a large number of people all over the world. In fact, we end up consuming eggs in many more ways (and preparations) than we are actually aware of. While it is important to always use the fresh stock of this high protein food, it is, in fact, more important that you store it correctly and not let these precious little ones stale and spoil. 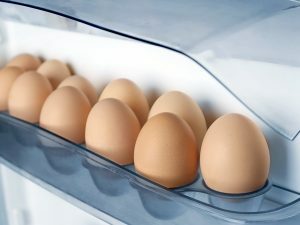 Majority of us have been storing eggs in the refrigerator and almost all refrigerator manufacturing companies offer a separate egg tray with all their units. 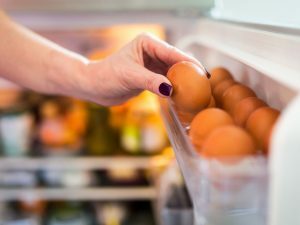 But, there is a new study that suggests to not store poultry eggs in the refrigerator any more. 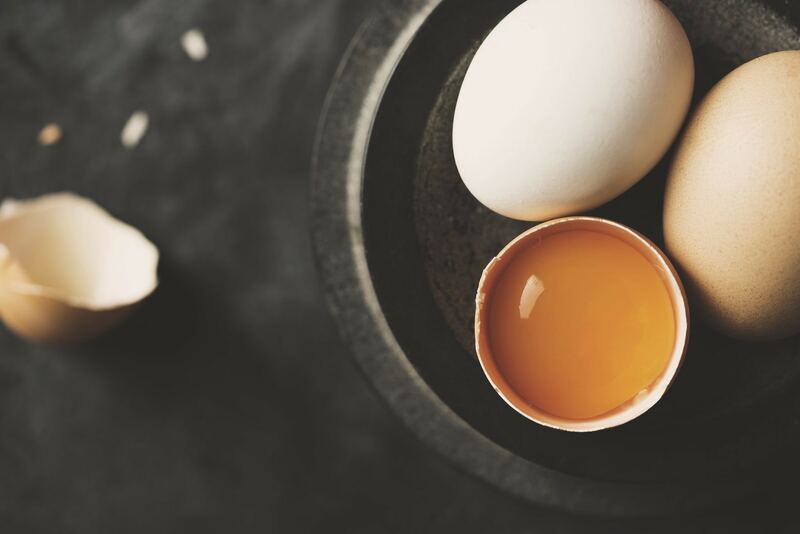 For far too long it has been believed that refrigerating eggs saves them from getting spoilt and reduces the risk of getting salmonella induced food poisoning, as the refrigeration controls the multiplication of this harmful bacteria. 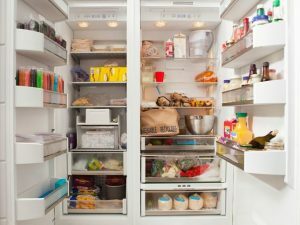 However, here are the reasons which make it viable to store eggs unrefrigerated. Eggs do not rot. 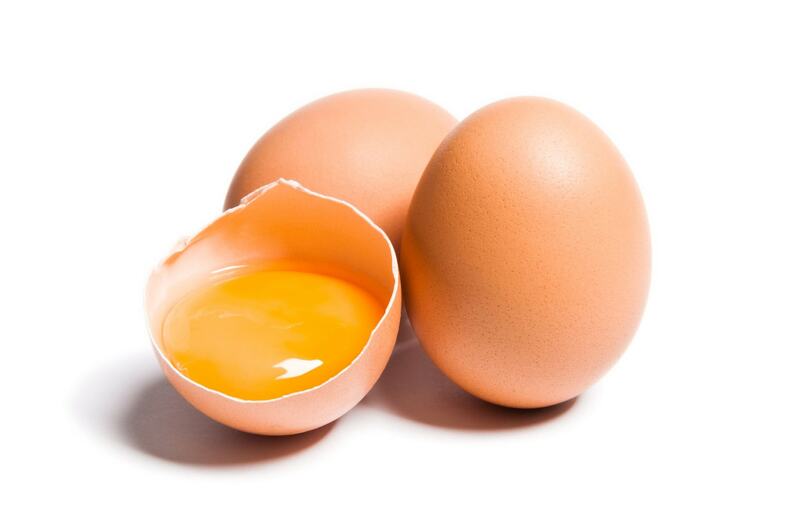 Eggs that are stored at the room temperature do not rot fast as opposed to the ones that are refrigerated. Also, some of them tend to turn sour when taken out after being stored in extremely cold temperatures. They are better for baking. 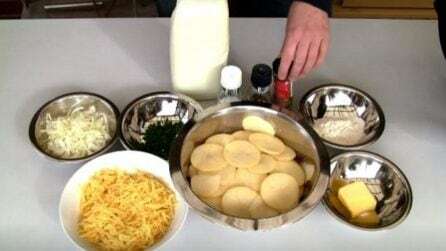 All the baking recipes recommend using eggs that are stored at room temperature as they tend to whip way better than the ones which are refrigerated. Buy the ones with cuticle. There is no need to refrigerate the eggs which have the cuticle intact, as it means they are quite fresh. 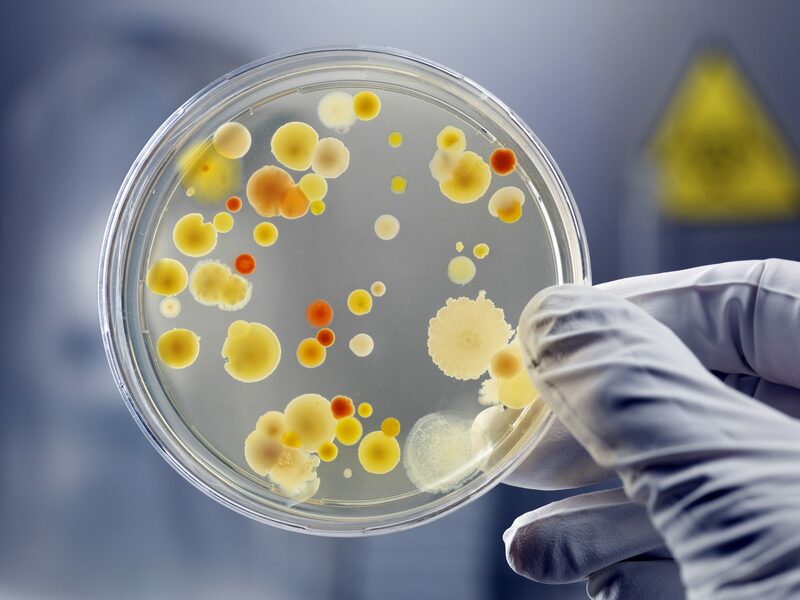 Reduces growth of bacteria on the shell. 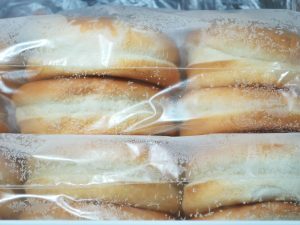 The eggs stored in cold temperature tend to undergo condensation when they are taken out to room temperature. This promotes the growth of bacteria over the egg shell, thereby contaminating the egg and making it harmful for human consumption. Refrigerate only if you suspect salmonella infection. 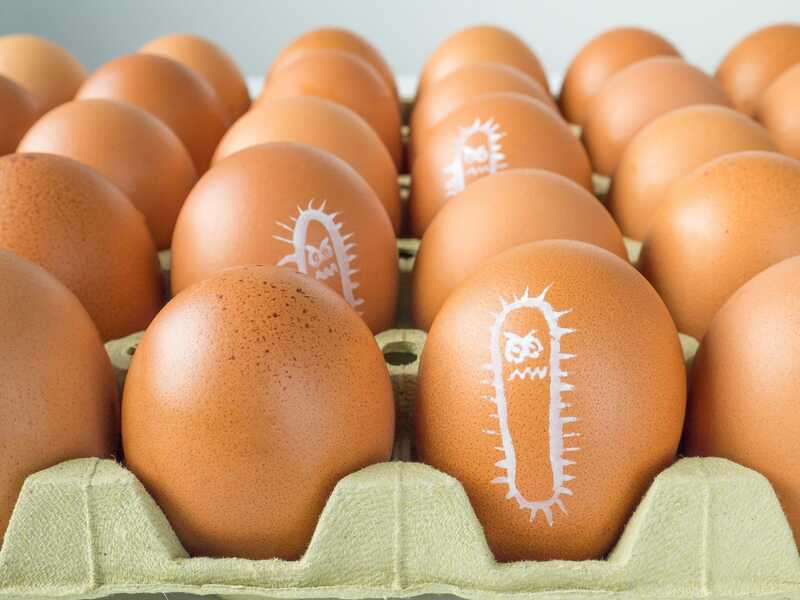 However, it is recommended that you refrigerate the eggs if you suspect salmonella infection because storing them at room temperature will infect other eggs as well whereas, refrigeration will kill the harmful bacteria. In either case, you must not keep the eggs for too long and try to use all that you have purchased within a couple of days.